Sign up and receive Property Email Alerts of Houses for sale in Mountain View, Orange Grove. 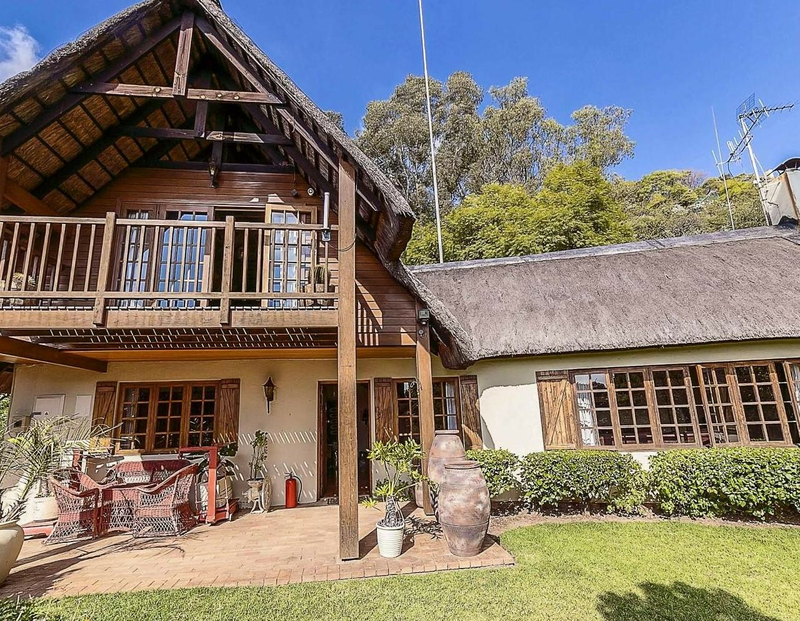 Set on an acre this heritage home features magnificent views of the northern suburbs with a view of Pretoria on a clear day, stunning wood burning fireplace and stunning wood work. Featuring lounge, dining room, study plus 4 beds and 2 bath, main en suite. Garden is a myriad of stone walkways, with an undercover area where Gandhi held his peace meetings! Sparkling pool area with rock feature and awesome outside area overlooking Johannesburg. Three income producing Cottages ensure huge income producing potential. Large servants quarters. Centrally located with easy reach of highways and airport, plus close to good private schools and public schools and shopping centres. Sign-up and receive Property Email Alerts of Houses for sale in Mountain View, Orange Grove.